On this day in 1980, the creator of Inky Beer, Kim Collins, was born. Kim grew up in the Northwestern Chicago Suburbs and lived in Bloomington, IN while attending college at Indiana University. 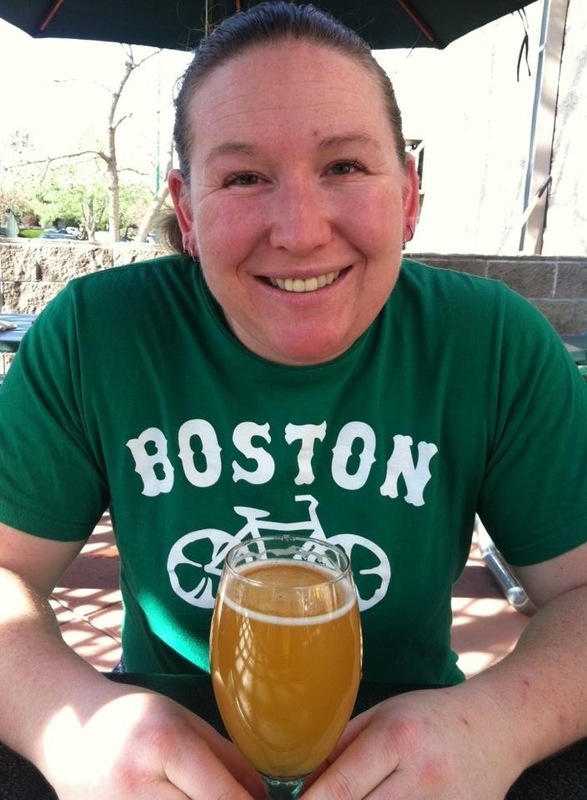 Thanks to the IU Women’s Rugby Club, Kim met friends who would open her beer palate from drinking Natty Light to Red Hook to Newcastle to local craft beer at Upland Brewing. This photo was taken when Kim was a little over a year old, while visiting family in Massachusetts. 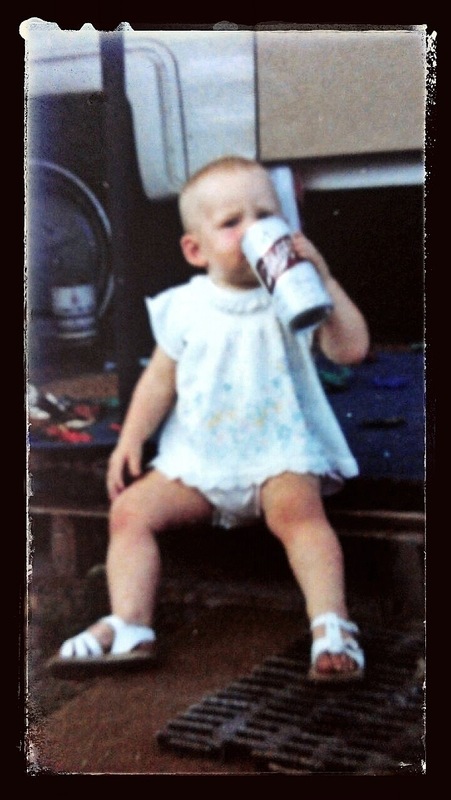 The can was given to her by her Uncle John, of whom Kim is sure would be proud of her brewing accomplishments today.